A Canadian company put out a call for Canadians to share videos of what they like about America and what makes it great. While we've been slogging through what feels like the most contentious presidential election in decades, Canada seems to have been dancing on air, still caught up in the glow of a relatively new prime minister who has been compared to a Disney prince. We on the other hand, are living through a point in the campaign where cable news might have to be censored for small children. Enter Canada, with a small, yet poignant show of support during our year of discontent. A Toronto-based creative agency called The Garden has created the "Tell America It's Great" campaign, complete with a hashtag and a video. "It's no secret that America is going through a hard time right now," the company said in a blog post. "The election has exposed some pretty scary realities that will likely challenge them for years to come, regardless of who's elected. They've been bombarded with a tremendous amount of negativity and it's likely that for many of them, the immediate future seems rather bleak." The company put out an open call for Canadians to share videos of what they like about America and what makes it great, and then made a mashup video of a diverse group of Canadians singing America's praises, extolling the virtues of things like national parks, Tupac and Biggie, and the disability rights movement. 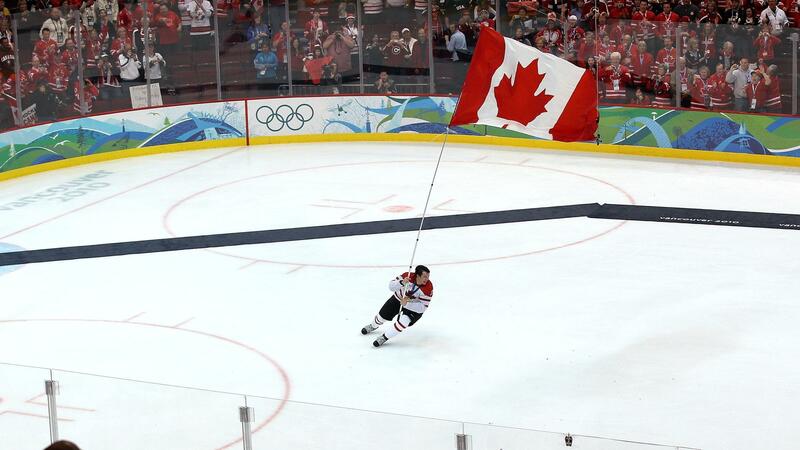 Of course, this moment of international cheer could seen as partisan. Naming your campaign #TellAmericaItsGreat, when one candidate for president uses the slogan "Make America Great Again," seems to purposefully be in opposition. That said, The Garden, in its blog post announcing the campaign, and in the video is released, never mentions Donald Trump by name. On Twitter, reception has been fairly positive, with users praising the idea for the most part, or adding to the list of things to thank America for. The only question now, at least for those who find this gesture pleasing, is how we return the favor. What would our hashtag be for our neighbors to the North? What would the video entail and how would we #TellCanadaItsGreat? Or maybe we should just wait on that, at least until November 9.